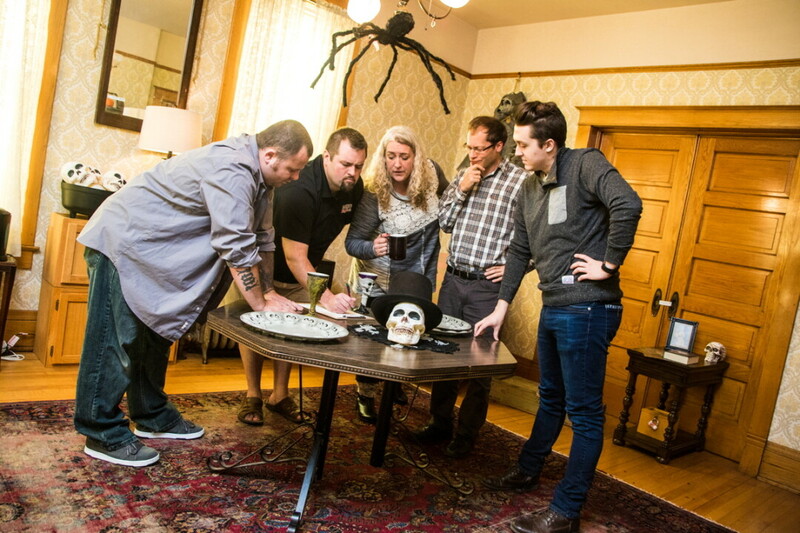 A spooky opportunity to engage in some serious team work and use your problem-solving and math skills to get out of a haunted room in a historic Eau Claire landmark (and for a good cause!) 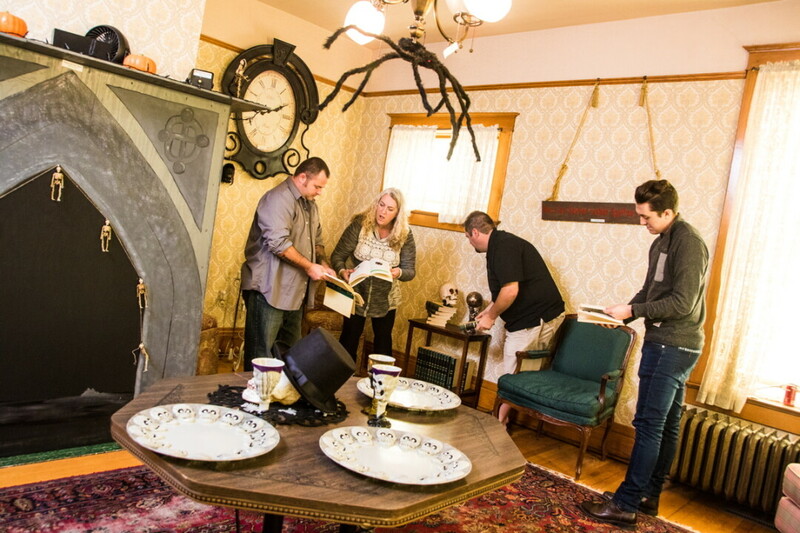 is available now through Nov. 6: Tactical Escape 101 and the Chippewa Valley Museum are currently hosting the Haunted Schlegelmilch House Escape Room. Tactical Escape 101 has been a part of the Eau Claire entertainment scene for about a year and presently has four area locations in Hayward, Rice Lake, La Crosse, and Eau Claire, the latter in Banbury Place. Each location has its own unique themed rooms, which are frequently changing for a total of 15 perpetually new escape rooms in the region for adventurous folks wishing to experience solving clues as a team to get out of different environments. If the experience becomes too much for any participant, there is a way out (short of finding it through clues). “At Tactical Escape 101, we keep an emergency key inside of the room at all times, if someone is uncomfortable for any reason and needs to leave, they may exit the room and the rest of the team may finish,” Quinn says. Groups of four to 10 participants ages 12 and up will have one hour to solve the clues and puzzles in order to escape the haunted room at the Schlegelmilch House. The cost is $30 per participant, with a portion of the proceeds benefitting the Chippewa Valley Museum and the Schlegelmilch House. Reservations are required for all groups, and can be made online at tacticalescape101.com. Quinn says Tactical Escape 101 is always interested in creating new and unique experiences, and remains open for collaboration with other organizations. “In the future, we would love to work with other local community members to create unique escape room experiences,” Quinn says. So keep your eyes peeled for other unique and challenging opportunities from Tactical Escape 101. The Haunted Schlegelmilch Escape Room is open Tuesdays-Thursdays 1-7pm and Fridays-Saturdays 1-10pm through Nov. 6. Reservations are required.